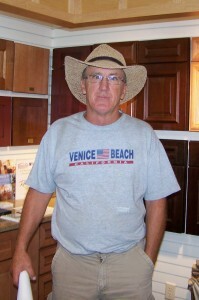 Jim has worked for Steven Schmidt Construction for 21 years as a carpenter. A native of Henning, Minnesota, Jim attended vo-tech through the Air Force. Jim enjoys the creativity in taking a stack of raw material and making it into something useful. Every day there is something different. He enjoys family life with his wife Diane and children Becky, Aaron, and Emily. When away from the job Jim spends time golfing, biking and sitting in front of the campfire telling stories with his friends and family.